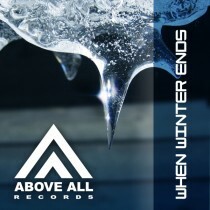 “When Winter Ends” is a compilation with released and brand new unreleased tracks! Winter is over and we help you to prepare yourself for the summer. 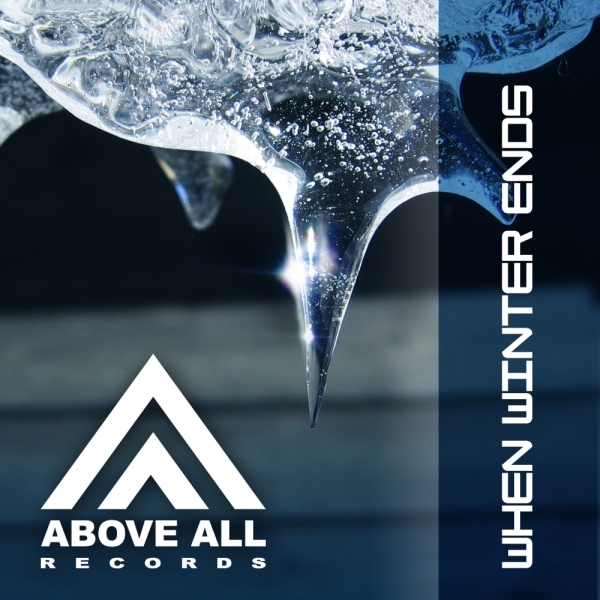 Opening this EP with some darker grooves finally we move towards the summer vibe. From the heat of your fireplace to the heat of the sun!